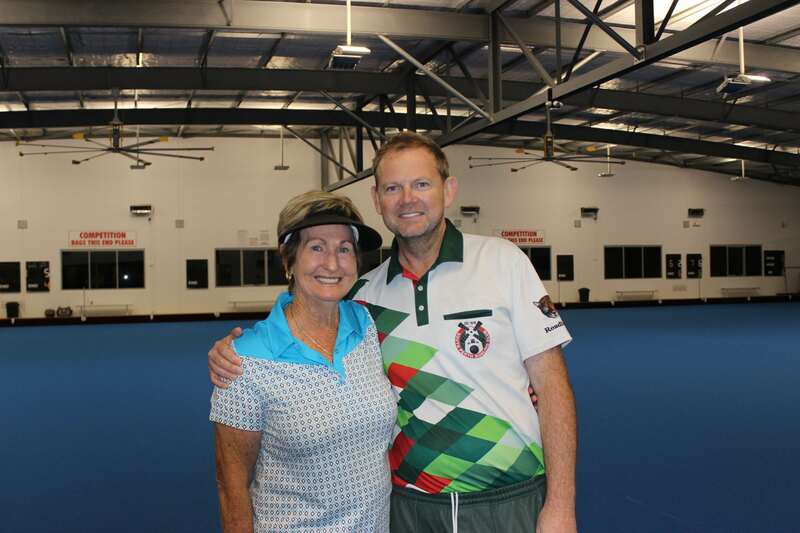 South Perth Bowling Club’s Glenn Pauling paired up with Bowls WA Hall of Fame member Lee Poletti to win the inaugural State Mixed Pairs title last month. Amazingly the two had not met before the event, and were only paired-up after Lee’s original partner became unavailable. The combination worked brilliantly, with the duo proceeding to win the event without dropping a set in their six matches.